SpectruMed Inc. is a trusted provider of aesthetic laser equipment in the Philippines. It has been selling products and promoting technologies to the dermatology and cosmetics industries in the country since 2004. It carries only the best brands worldwide. 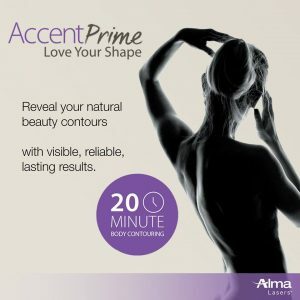 Their products can perform body contouring, skin tightening, hair and tattoo removal, and other aesthetic enhancements. Sourcing products from industry leaders, they guarantee clinical and evidence-based results and US FDA clearance to ensure the safety of its users and patients. All of the products in its portfolio feature state-of-the-art technology that delivers the best clinical results. 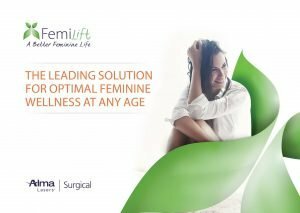 It has treatment systems for an extensive range of aesthetic procedures, from non-invasive skin tightening, pigmentation, hair and acne removal to skin and vaginal rejuvenation. The company’s list of reputable industry partners consists of internationally recognized companies, making SpectruMed a reliable company. Beyond product quality, SpectruMed is committed to delivering exceptional customer support. It builds a real partnership with its clients and helps them in long-term clinical success. With a pool of dedicated and experienced team, the company provides 24/7 service loaner, and technical, clinical and logistic teams to handle inquiries and concerns. The company’s relationship with clients doesn’t end after the purchase; it continues through its regular business and operational support. SpectruMed is a member of the Israel Chamber of Commerce of the Philippines. Its key people and incorporators, and its key partners like Alma Lasers, Canfield, Cynosure, FormaTK, Venus Concept, Syneron-Candela, Invasix and many more brought in decades of experience in the field of dermatology, generating 90% of aesthetic laser system sales in the Philippines. With its unmatched clinical, technical and marketing support, it delivers exceptional quality in the local field of medical aesthetics. Large enterprises and notable medical personalities patronize its products and systems.